Great week of fishing MI last week. 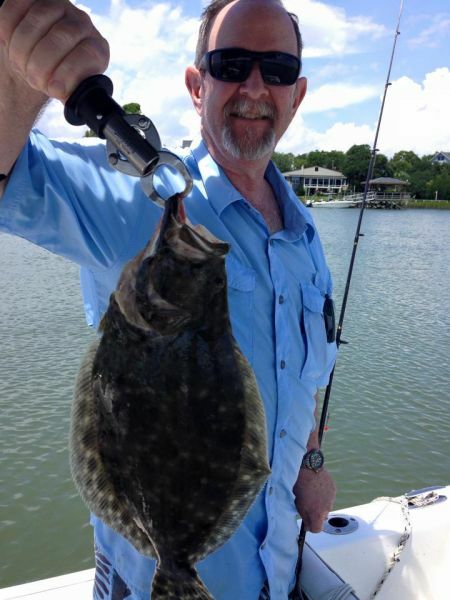 Numerous flounder, large croaker, and bluefish. Other than the croaker, most caught on finger mullet on a Carolina rig. Main creeks at feeder creek junctions. Most caught last two hours of out-going tide. FishermanWC has not filled this section yet.